We know that coyotes will depredate turtle nests to eat the eggs, and we are in the process of investigating the potential impact of this to sea turtle nests on St. Catherines Island, Georgia. 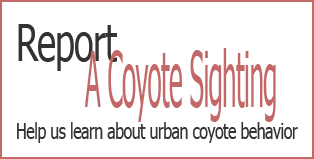 However, this video footage shows coyotes apparently feeding on mature turtles (probably painted turtles or box turtles). 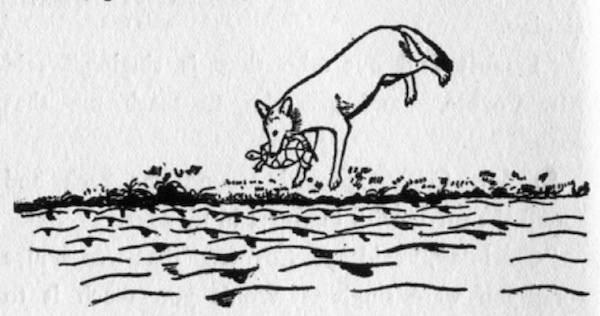 The daylight portion of the film shows a coyote pup gnawing on a turtle shell, while in the nighttime portion of the film a coyote walks by a trail camera with what appears to be a turtle in its mouth. “Yes, I will!” and Mr. Coyote took up the turtle in his mouth and threw him into the river. And old Mr. Coyote trotted away, very angry.